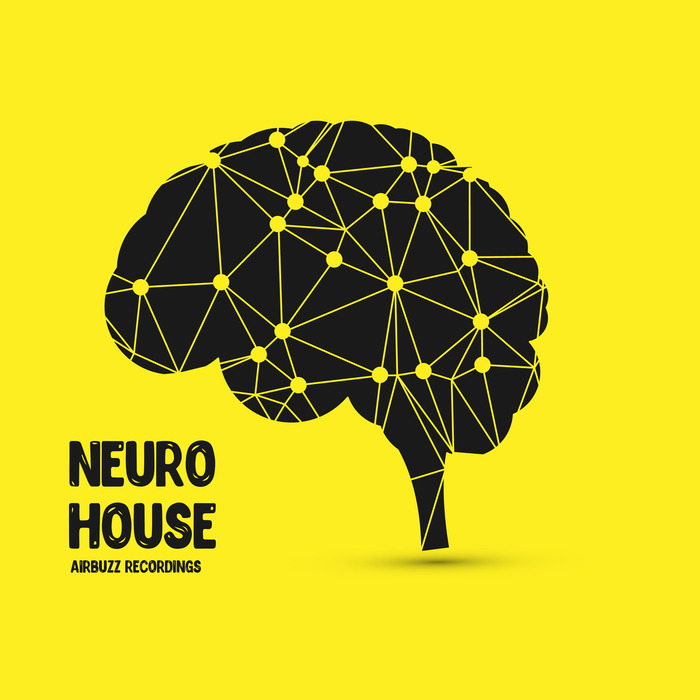 Neuro House Pack is our newest and quite possibly the heaviest and most crisp set of samples we have released yet. Once upon a time Neuro Bass was a sound only heard in Neurofunk Drum & Bass, however, these days Neuro bass is becoming quite prevalent in Trap, Dubstep, Glitch Hop and even Electro House. Produced by professional sound designers. Future House, Neuro House, EDM, Psytrance!